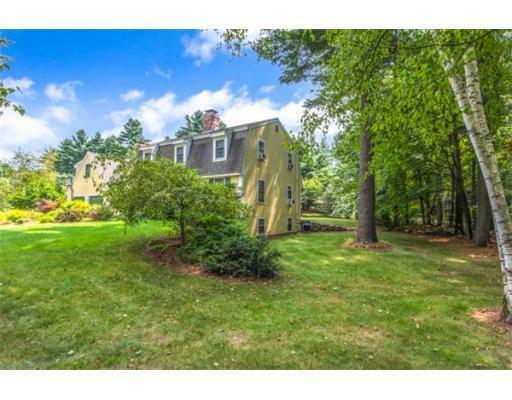 Beautiful, expanded Colonial on well manicured corner lot. 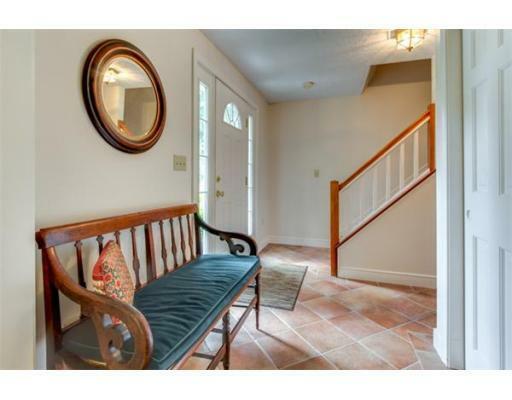 High end improvements abound as you tour this lovely home. 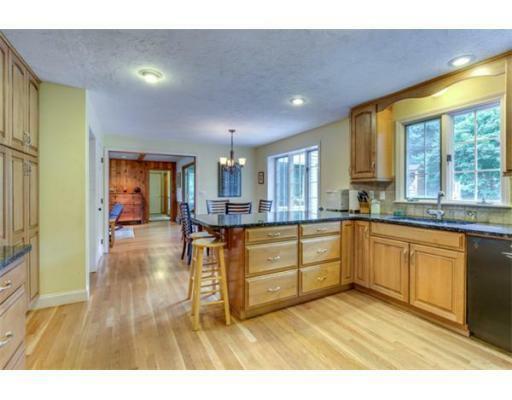 From the gorgeous updated kitchen with granite counters to the much desired sunroom, this home will fulfill any buyer's needs. 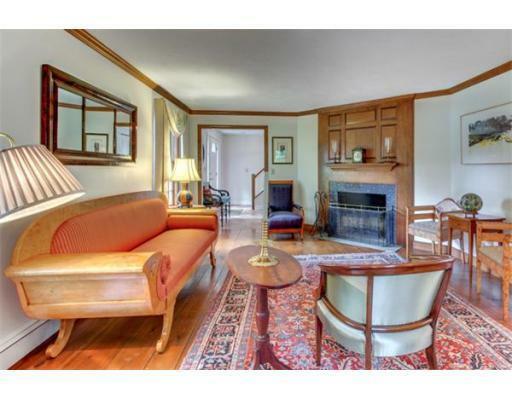 The warm inviting family room features fireplace, custom wainscotting, beamed ceiling and french doors to the heated sunroom. 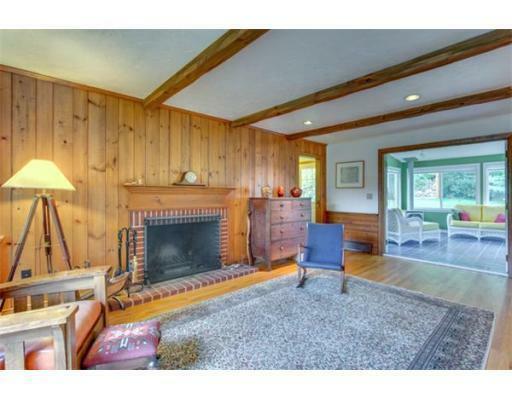 The large formal living room has cozy, uniquely designed fireplace for those cold winter day enjoyment. 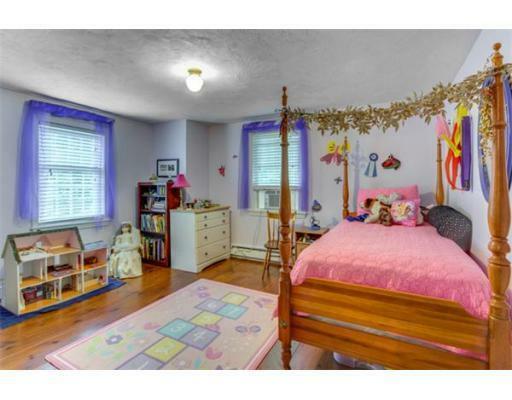 The 2nd floor offers 4 large bedrooms as well as playroom/library/office space. 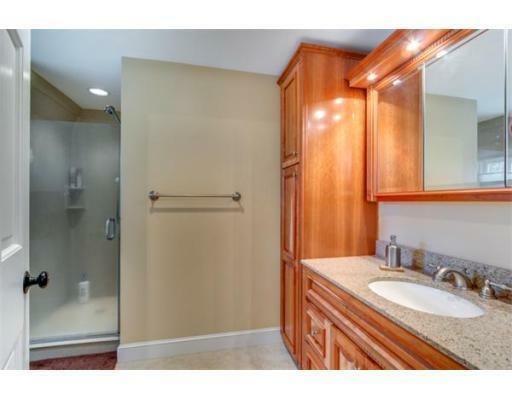 All baths have been updated. 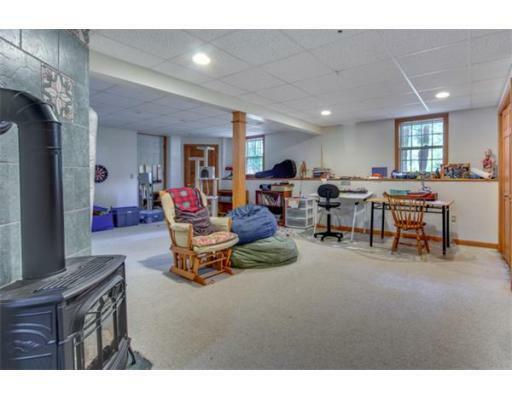 The finished basement provides a very large recreation room with wood stove. 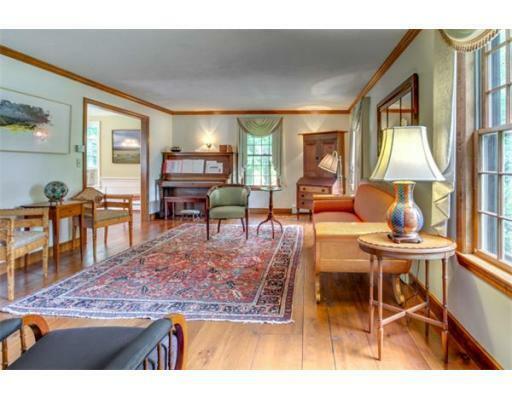 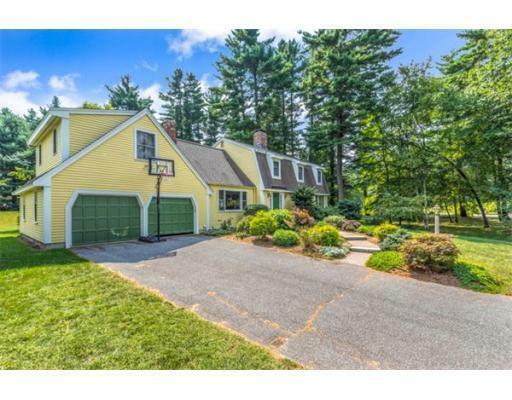 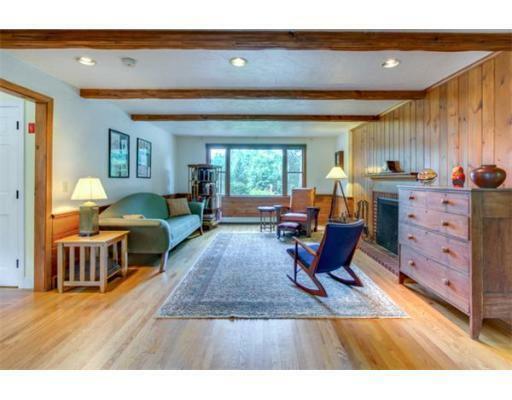 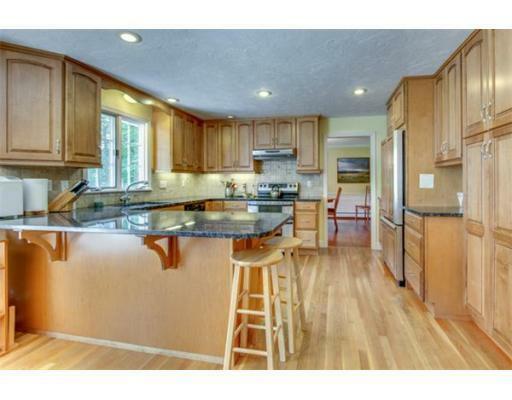 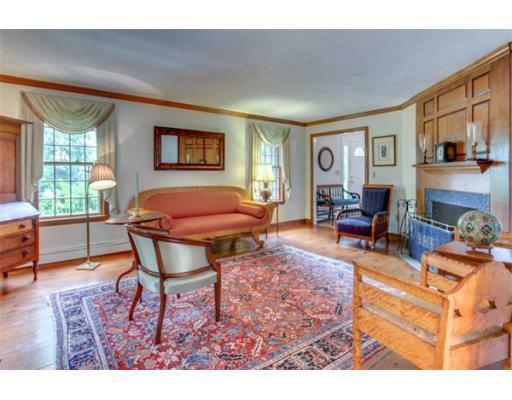 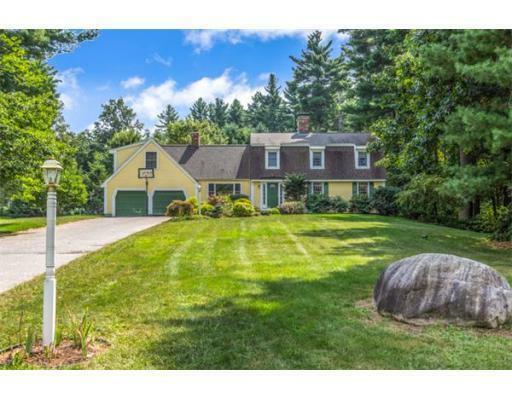 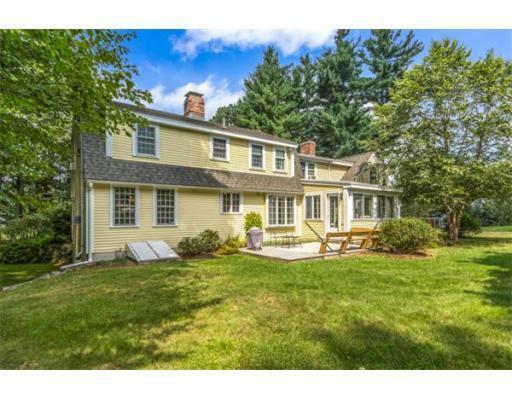 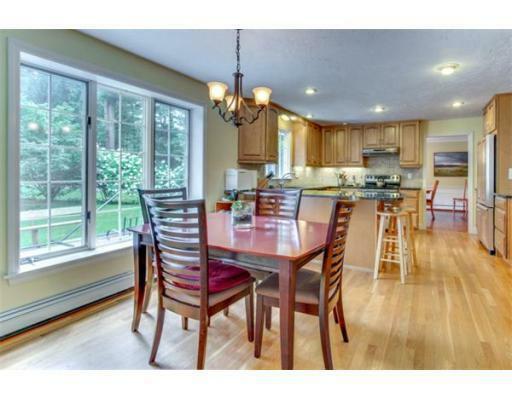 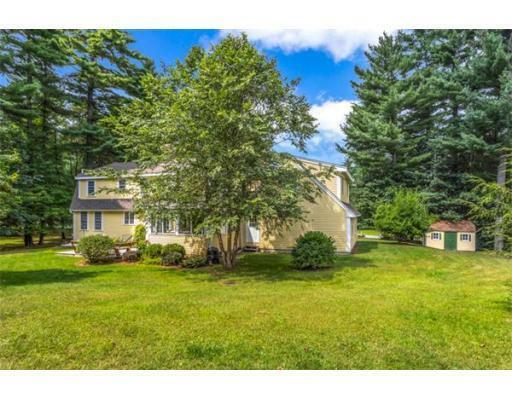 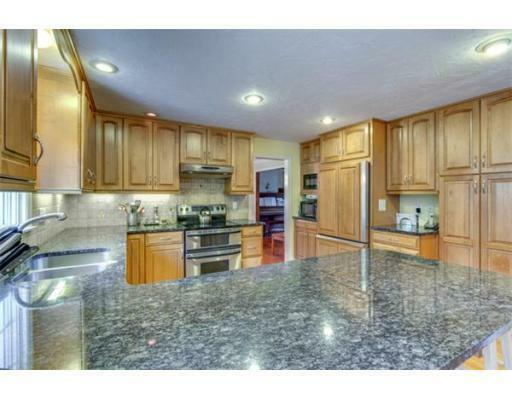 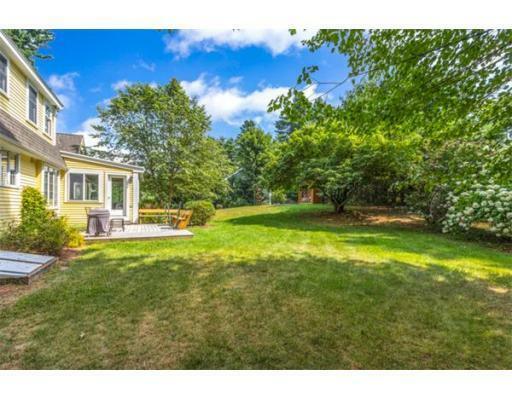 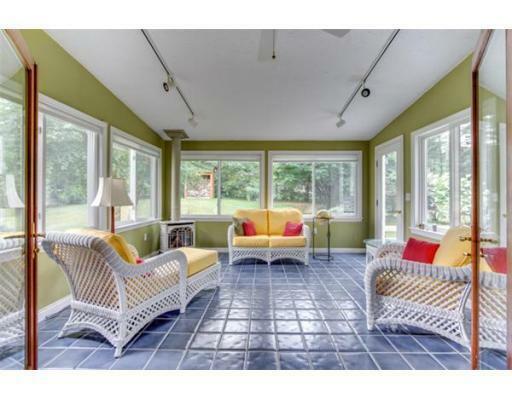 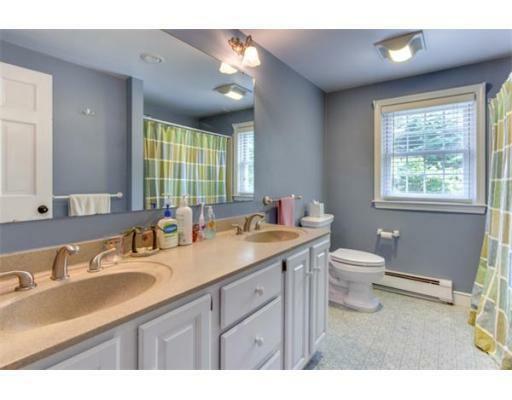 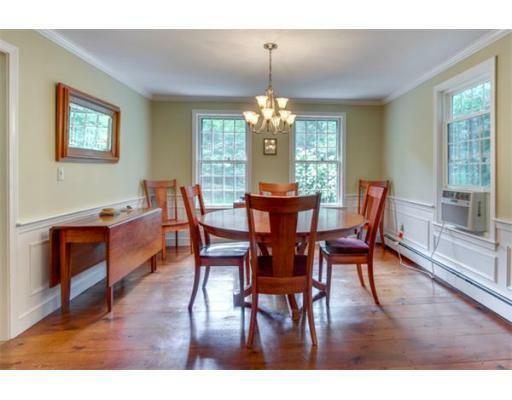 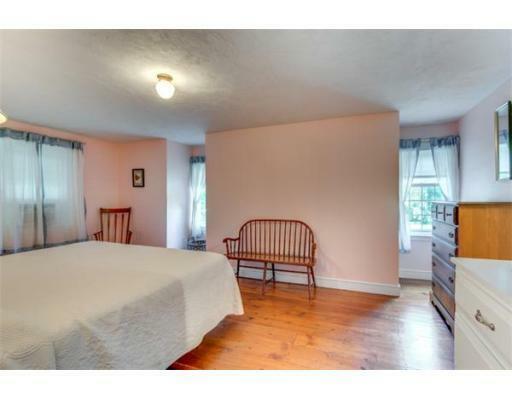 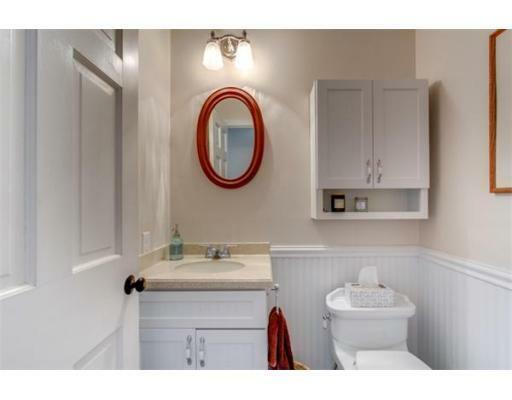 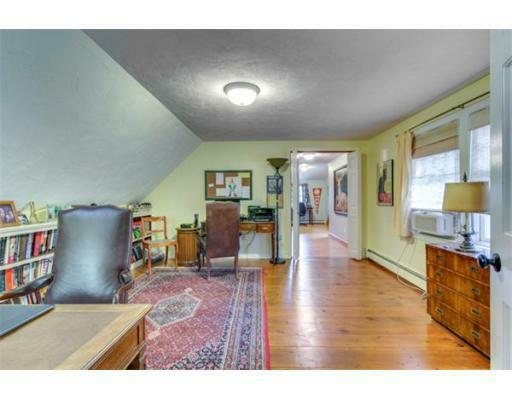 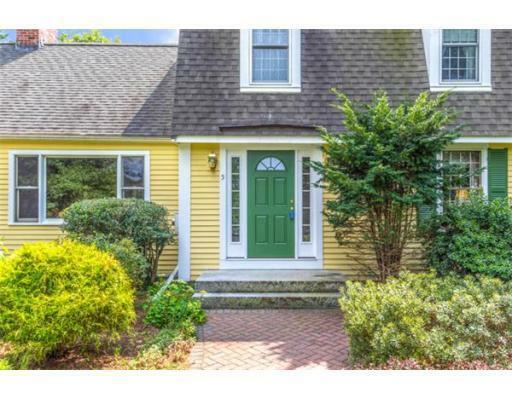 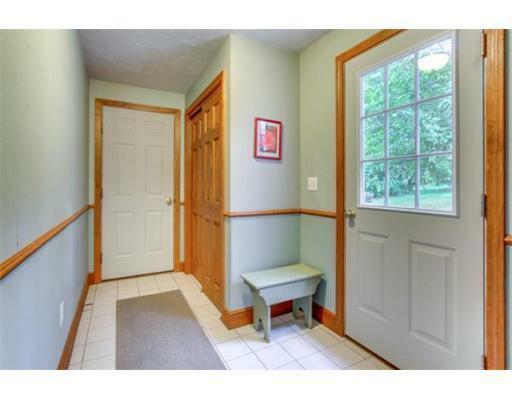 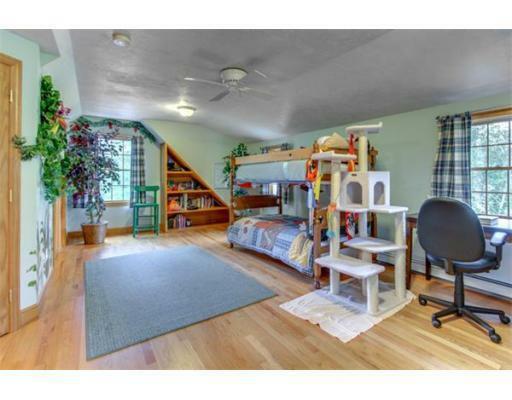 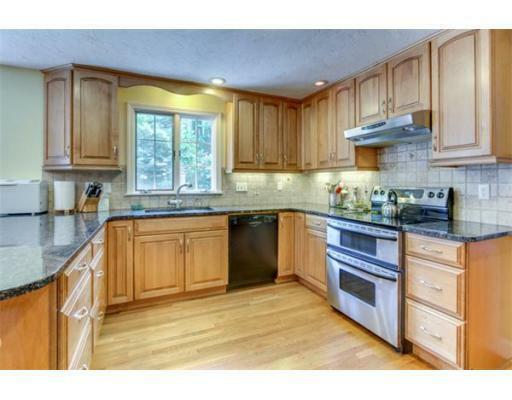 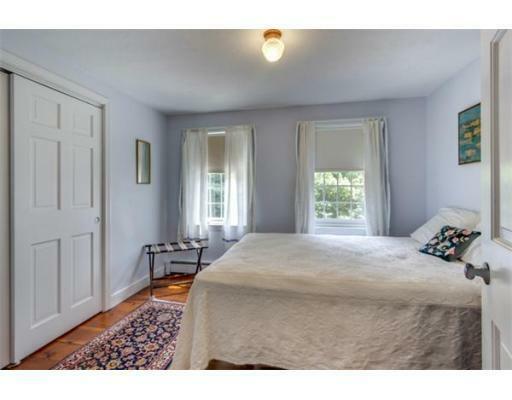 Amazing location convenient to Groton town center as well as major commuting routes.